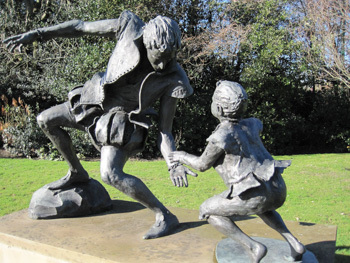 Statue by Louise Simson showing Edward Alleyn directing a child actor. Alleyn, an actor and entrepreneur, founded Dulwich College in 1619. 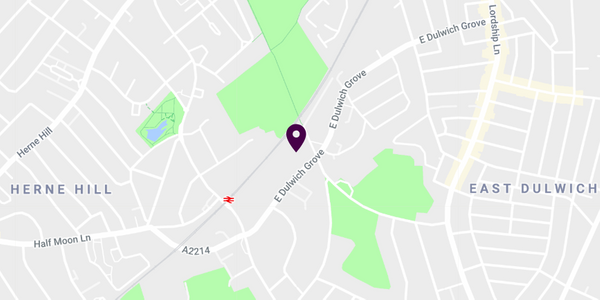 We are the Dulwich branch of The Arts Society (formerly NADFAS), a leading arts education charity that brings together people with a shared curiosity for the arts, providing access to world-class lecturers sharing their specialist knowledge. The belief that the arts have the potential to enrich peoples' lives is at the heart of everything we do. 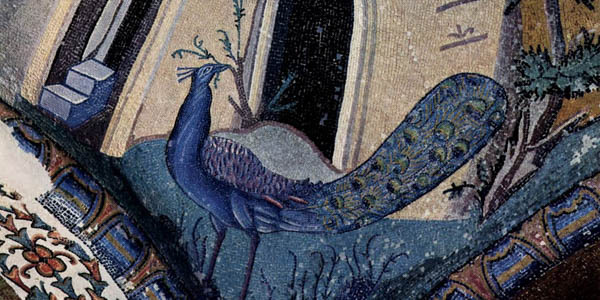 We encourage the pleasure of learning through our programme of evening lectures, as well as visits to places of artistic merit in and around London. The Arts Society's Greater London Area provides a programme of study days providing opportunities for deeper examination of arts-related subjects. 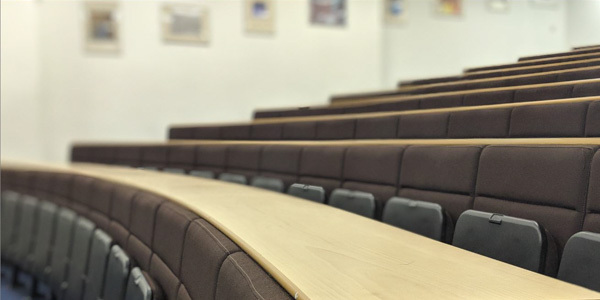 Our lectures are held in a comfortable purpose-built lecture theatre with its own parking. There is no waiting list and membership is open to everyone. Our lectures take place in the Sixth Form Lecture Theatre, James Allen's Girls' School. Membership includes all lectures as well as access to visits and events and membership of The Arts Society.